Cindy Bonner is the mother of two rising soccer stars, and like most parents of young athletes, she worries about them getting hurt. But to date, 16-year-old Julianna and 14-year-old Ashlyn have avoided any sort of overuse injuries. Bonner believes that much of this can be attributed to simple steps the family has taken over the years to guard against injuries. The first and perhaps biggest one is that they avoided specialization at an early age. Even though the girls are high-level travel soccer players, both athletes have stayed active in other sports throughout their careers. It was only as a sophomore in high school that Julianna finally focused only on soccer. Trent Nessler, who has a doctorate in physical therapy, has made a career out of helping young athletes stay on the playing fields. He feels strongly that the single-sport approach that so many adopt at younger and younger ages is not doing anyone any favors. "We know that injury rates are tied into athletic exposures," he says. "So when you are playing a sport year round, you are increasing your odds of injury right there. It's a pure numbers game." Gene Shirokobrod, who also has a doctorate in physical therapy and is the owner of Recharge, an integrated facility in Columbia, Maryland, that offers youth fitness training, says that while kids' skeletal systems are developing, they need to experiment with all kinds of movement. "If you are simply focusing on a single sport, you will be good at [that sport] but not at [overall] movement," he says. 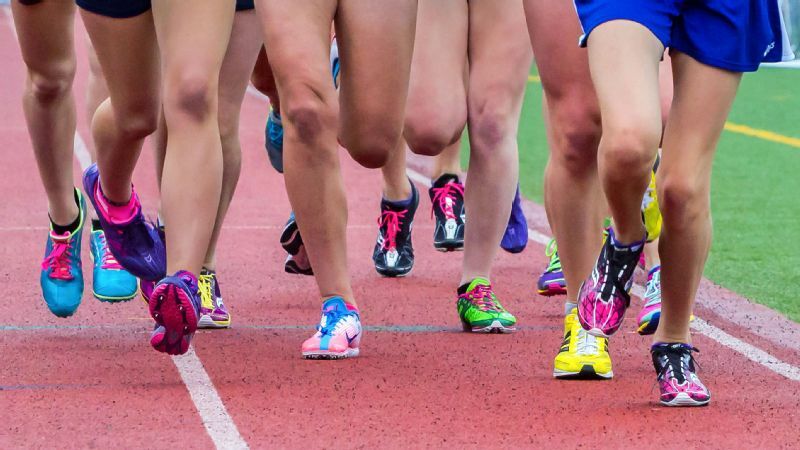 "A good athlete can adapt to any movement regardless, and that can help lower injury risk." For example, take the dedicated soccer player and give him or her a season of low-key basketball, with lower running volume and different agility requirements. 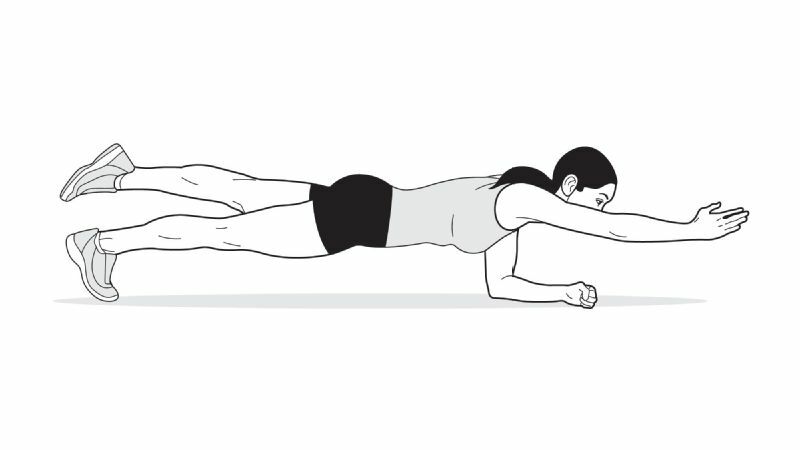 This will help build body awareness and vary the muscles used. While both physical therapists would prefer young athletes diversify, they also understand that many athletes do get serious and focus on only one sport. The next best thing, then, is doing everything possible to prevent both physical injury and mental burnout. The Bonners are big believers in rest periods between seasons for their daughters. "Typically, the girls will have all of January and all of June off from soccer and we are dedicated to that break," Cindy Bonner says. 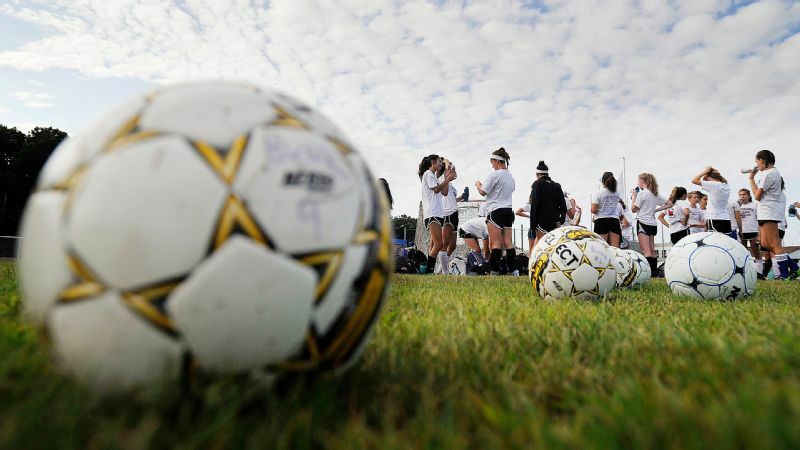 "If they want to go for a run or do some bodyweight strength training, that's fine, but we don't allow them to get involved in any dedicated soccer training during those periods." Nessler agrees with this approach, and says young athletes need to take real time away from their primary sport. "Athletes get broken down over the season and need the downtime. Sports science has progressed a lot over the years and there are plenty of tools to help with recovery, but it can't replace rest." Sports science has progressed a lot over the years and there are plenty of tools to help with recovery, but it can't replace rest. "How much time they should take off depends on the length of their season," he explains, "But they should get into active rest: swimming or cycling are great options to keep the cardiovascular system in shape while giving the body a break from the pounding of [other] sports." Age-appropriate movement training is also recommended, says Shirokobrod, since fundamental skills are often lost when focusing on a single sport. He recommends training three basic skills: double leg jumping and landing; hip hinges; and single-leg hops. "We need to be proficient with these movements for life in general," he says, "and beyond proficient as athletes because sports load and stress the body for prolonged periods of time." He says athletes who are adept at these basic movement patterns are less likely to experience injury. "Properly trained athletes don't have to think about the movement, their bodies will just do it," Shirokobrod says. Strength training is also essential, and Nessler emphasizes the importance of proper technique and training. "It's one thing to squat 300 pounds, and another to squat 300 pounds the wrong way, with your knees collapsing in, setting you up for an ACL injury," he says. He's a fan of strength training at the end of practices, when muscles are fatigued. "If athletes can keep their limbs aligned properly when they are tired, they're going to hold up in a game or long practice," he explains. Beyond rest, basic movement skills and strength training, Nessler also emphasizes nutrition and hydration. "I have high school athletes keep a nutrition log for me," he says. "Most of them have terrible diets and it's key that they eat and drink to help with tissue repair." Bonner appreciates her girls' coaches' attention to this. "They are very rigid about what they eat, when they eat and proper hydration," she says. "I think it really helps with their recovery." Another danger zone of single-sport specialization is mental burnout. This is something Dr. Howard Luks, an orthopedic surgeon at Westchester Medical Center in New York, sees all the time. "Parents need to be aware that when their kids don't get breaks from their sports, many of them turn off," he says. "Yet sports are so important to development. We learn how to work in groups, how to move and how to take direction." Shirokobrod says this mental stress is why it is important that training is age specific. "For a long time, we trained kids like scaled-down adults," he says. "Kids need to have fun and learn through experience." He breaks up young athletes into age groups: 6-10, 10-14 and 14-17. "The youngest athletes are very susceptible to herd mentality," he says. When these children identify strongly with their team and then friends move on, the fun leaves the equation. They lose interest or burn out. This is the real tragedy, Luks says. "Parents start the ball rolling and then coaches take it to a higher level," he says. "We want to do the things that keep kids in sports because active youth tend to be active adults." Does taking ibuprofen for pain do more harm than good?